With Cooper Power Systems Inc in the USA and Comem SpA in Italy Langley Engineering have two of the worlds major manufacturers of transformer components. 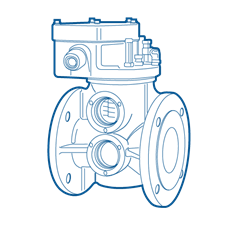 This includes bushings, switches, relays, pressure relief devices, gauges, fuses and breathers. 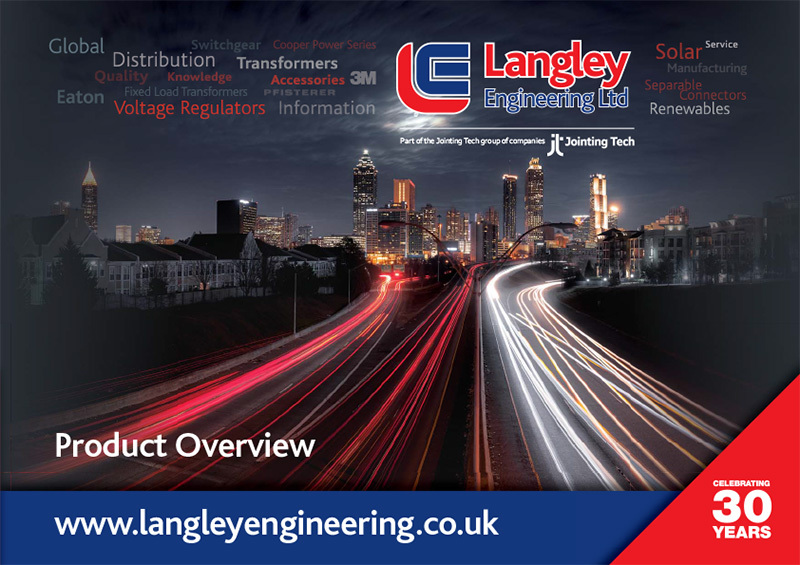 Langley Engineering is well recognised both as a major stockist and technical advisor regarding these products for both ANSI and IEC transformer designs. A further OEM product patented by Cooper Power Systems is the natural ester dielectric fluid FR3. This is expected to eventually become the replacement dielectric for mineral oil in transformers since it offers increased safety from a toxic and a fire standpoint, bio-degradeability and sustainability.